The area where this boy's body was found has been recommended as being one of the "safer" places to live. It's a "college" street where the majority if not all residents are student renters. I don't know how this is going to play out, but I'd be very surprised if it ends up being anything other than "townies" who did this to him. That is, of course, if it's ever found out who killed him. Always be careful in any town. True, but in some you need to be MORE careful in than others. 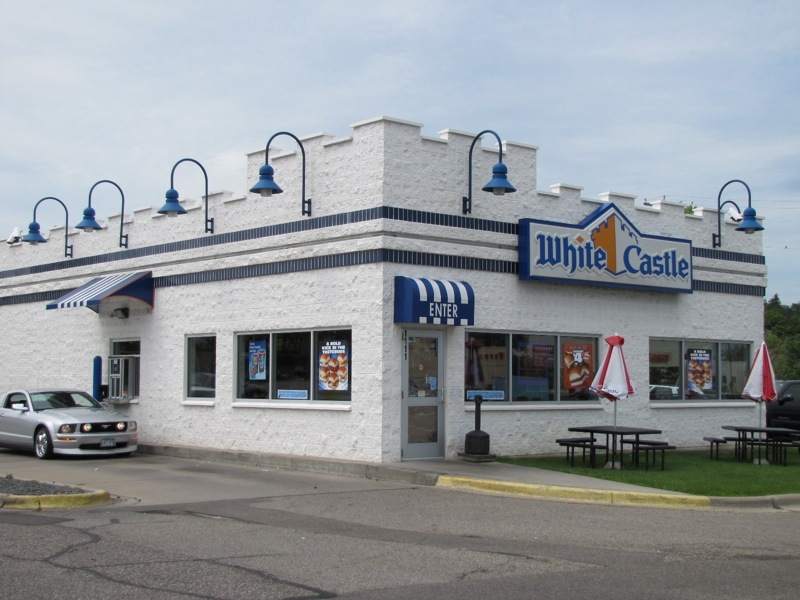 The ONLY reason I go to New Brunswick is to go to the White Castle drive-thru (the few times that I'm in the area that is). I get a Crave Case or 2 ...then I'm out and gone!! why would you assume its a "townie"? New Brunswick isn't even that bad, get outta here. I thought they got rid of the grease trucks last year? With a little effort you can find them :+) A Fat Darryl showed up here with a very happy guy last month. Ah the grease trucks! Good memories!